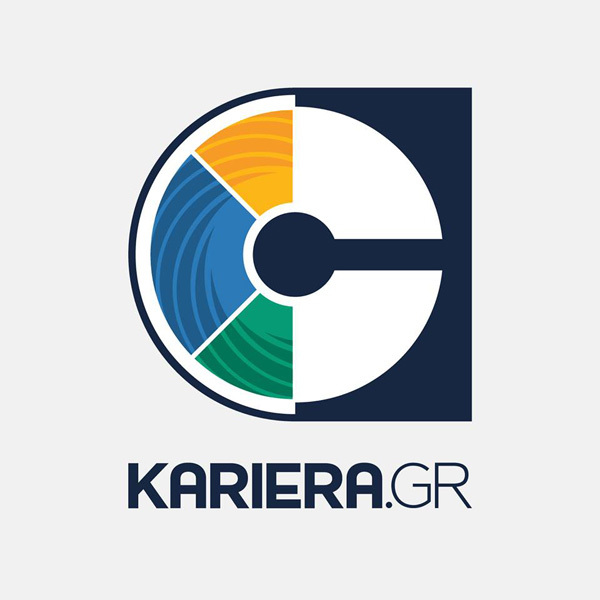 Kariera is a generic job board for professionals in Greece. It was founded in 1996 and has been a member of CareerBuilder since 2007. Kariera attracts over 500,000 visitors per month. This product consists of a job ad plus an alert that is sent to job seekers. The vacancy is also crossposted throughout Careerbuilder’s Greek partner network. ● This product consists of a job ad plus an alert that is sent to job seekers.